Westside is a New Zealand 60 minute scripted family television series, which kicked off on May 31, 2015, on Three and is broadcast every Monday at 20:30. The show is currently in its 4th season. 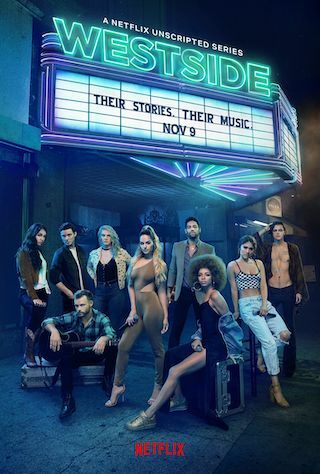 Three is yet to announce the renewal of Westside for Season 5 as well as its cancelation. Sign up to track down the show's status and its release date. Westside tells the story of legendary safe cracker and career criminal, Ted West and his fire cracker of a wife, Rita. Combining real events and the rich folklore of the West family and associates, this is rollicking history, and a tempestuous romance, set at a time of great social upheaval.